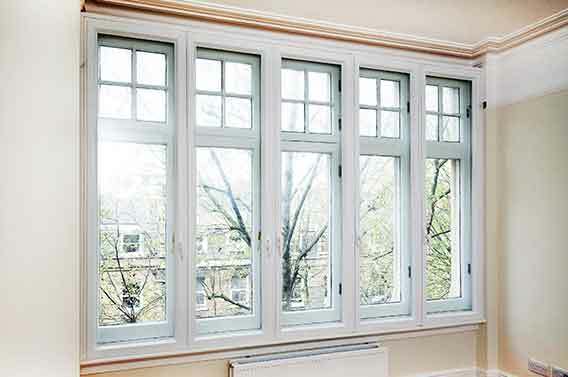 The Cambridge Secondary Glazing Range, offered by Paxtons Home Improvements, has been carefully created to offer the broadest choice of options for owners of properties experiencing poor insulation, cold spots and excessive noise. Often the properties worse affected are listed, or are located in sensitive planning areas. 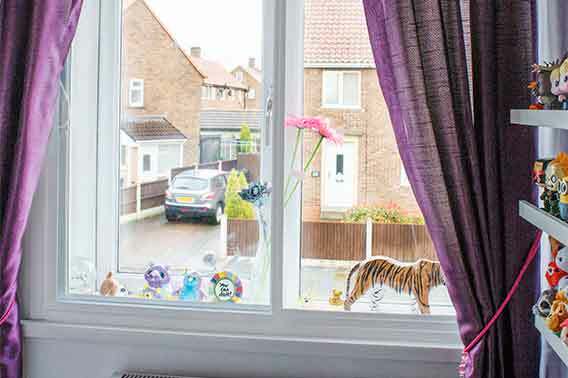 For these homeowners, secondary glazing provides an excellent solution in a market place that offers few permissible alternatives. The Paxtons range offers a huge choice of colours, 4mm toughened glass as standard and the option of hardwood surrounds. Our Heritage range is aimed at the commercial and heritage sectors. Each component is engineered to deliver in the most demanding environments. 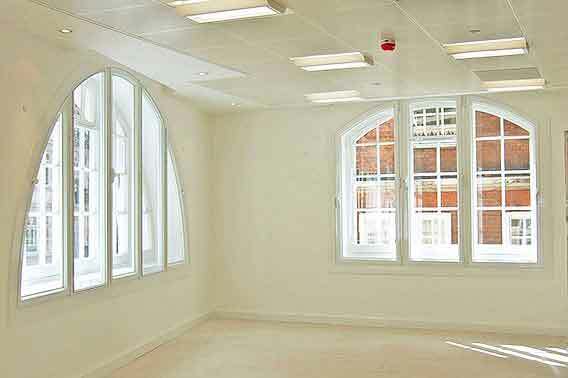 Our most frequently specified secondary glazing option, offers glazed panels that slide smoothly from side to side. Precision engineered, the panels glide on brass rollers allowing access to the host window for ventilation and cleaning. 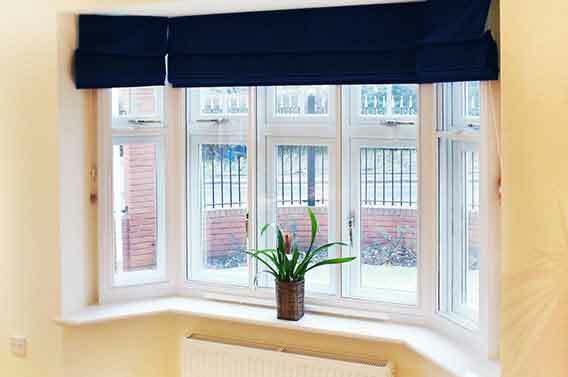 Available in single, pairs and multiple panels, the glazed units can also be raised up from their guide tracks and removed, if required. 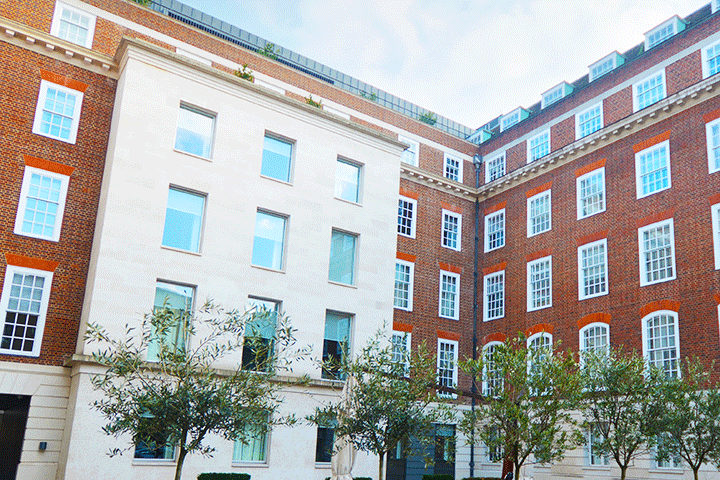 Suitable for all types of sash windows, including listed buildings and those in conservation areas, our vertical sliding units move up and down using spiral spring balances, reflecting the construction and operation of the host window. 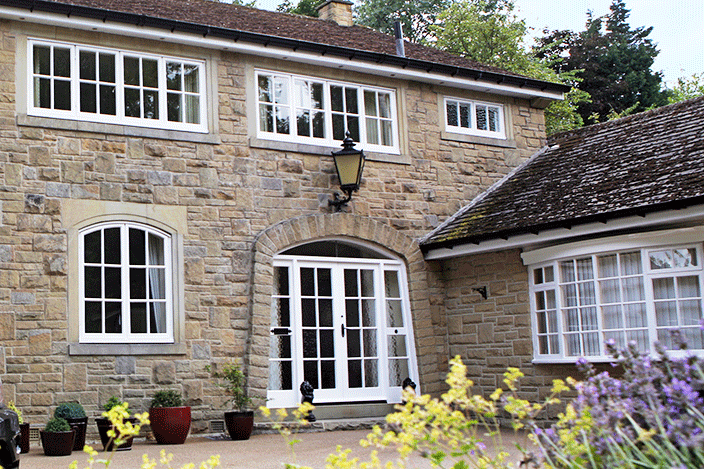 Carefully designed and manufactured to match the lines of your existing windows, our vertical sliders will work unobtrusively for years to come. 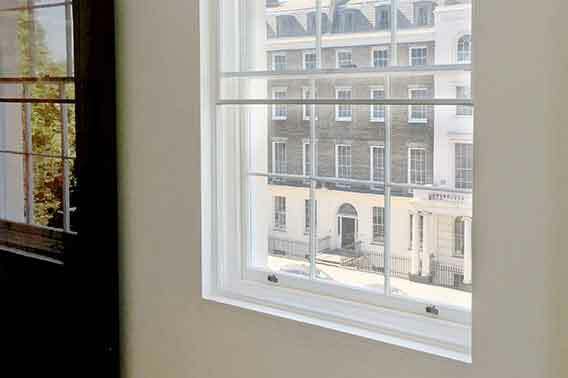 Our hinged casement range has been designed to allow an uninterrupted view of the host window - important in listed buildings or where the window is an important feature of the room. Operating with their own hinged access, the units can open from the left, right or be top-hung, allowing access for ventilation and cleaning. 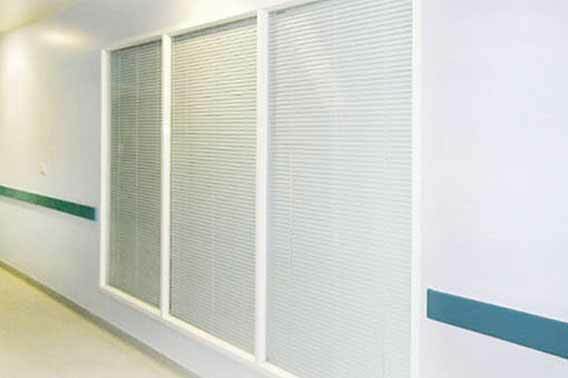 The units are available in single or multiple panels and can be configured for windows of all sizes. Secured within the outer frame, the lift-out panels can removed, if required. This arrangement is not recommended for frequent removal - we have other units specifically designed for this purpose - but does provide the perfect solution when only occasional use is required. Available in a full range of colours and styles to suit your interior design scheme. 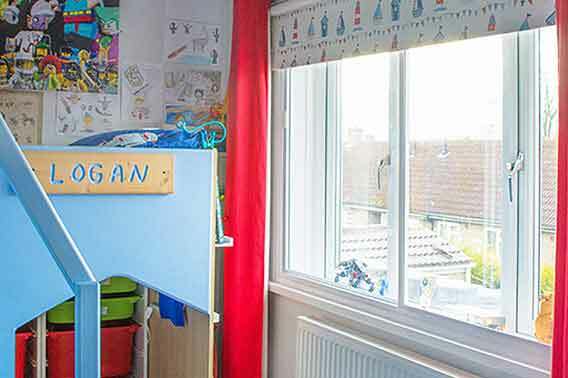 Our fixed panel option provides the perfect solution for customers who do not need to access the primary window or door. Delivering all of the insulation, noise and security benefits of the rest of our range, the units can be permanently fixed or fitted with turnbuckle releases for occasional cleaning and maintenance. 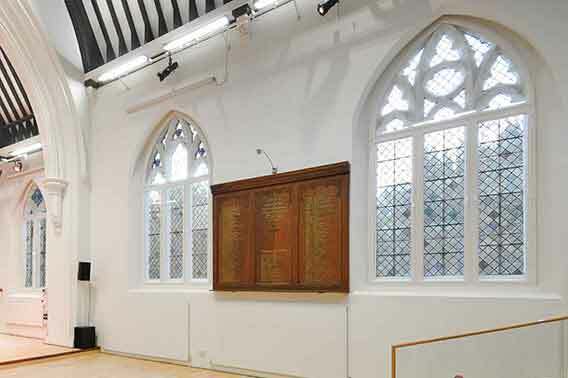 Granada, our manufacturing partner, is a specialist in the design and manufacture of bespoke secondary glazing panels. Skilled technicians can bend and shape sections to follow the contours of the primary window; the final bespoke panel allowing the full beauty of the host window - often leaded glass, stained glass or shaped - to shine through.